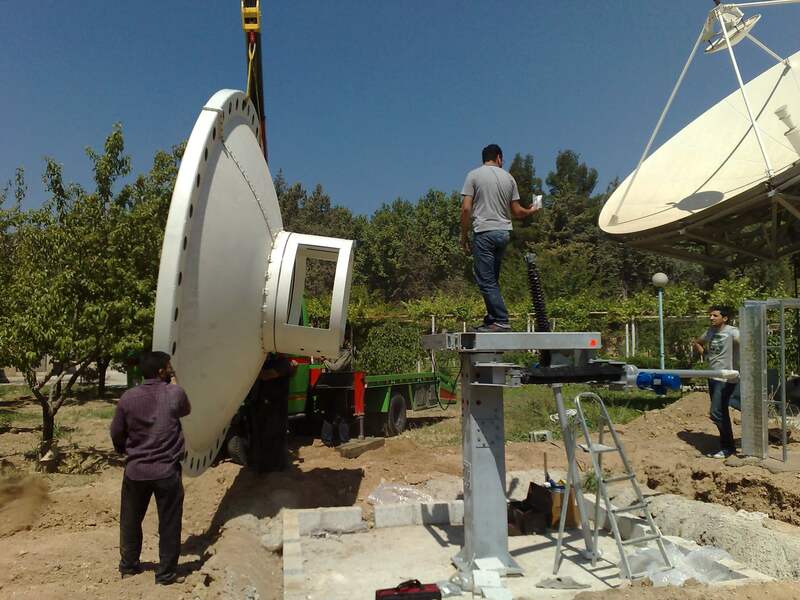 As well as wide ranging experience in the demanding world of mobile satellite and outside broadcast facilities, our project teams and engineers are equally at home in delivering fixed satellite and broadcast infrastructure anywhere in the world. Our many international customers many blue-chip companies providing satellite playout, turn around and ingest facilities. Contact our sales team to find out how we can help deliver new infrastructure, or upgrade your existing facilities. Our Galileo Earthstation systems are available for all types of communication requirements, including digital video, audio, IP and other data communications. Designs are compatible with the requirements of all the major satellite operators, and tailored to suit local environmental requirements. Our turnkey systems division offers a complete service from an initial analysis to final installation and operational training. We specify and co-ordinate civil works, and provide a full system installation, testing and commissioning service. We also offer operational training courses, as well as subsequent support, maintenance and upgrade contracts. AKD Sat-Comm’s extensive range of Monitoring and Control systems offer possibilities beyond conventional M & C systems, and feature custom designed GUIs, n+1 redundancy switching, and much more. Our M & C systems connect to a huge range of equipment from the leading manufacturers. 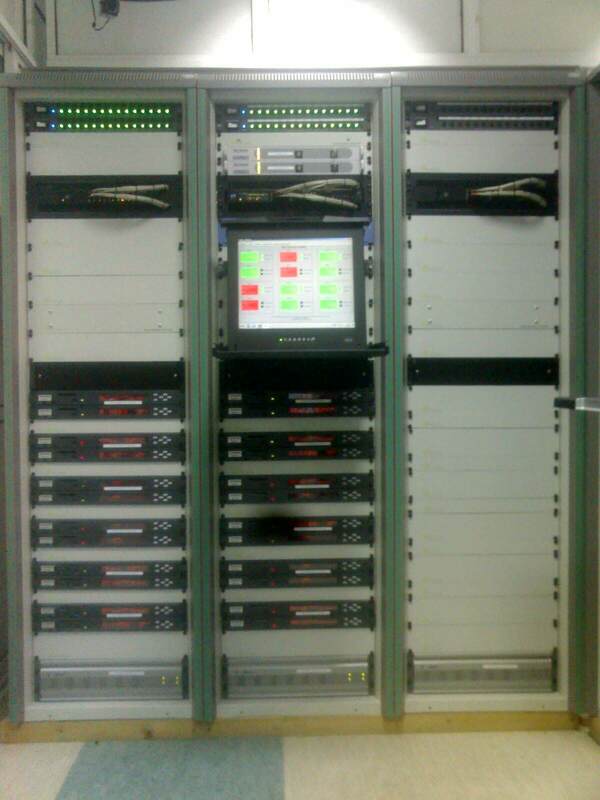 We also provide multi-site installations, mobile fleet monitoring, and scheduled switching.